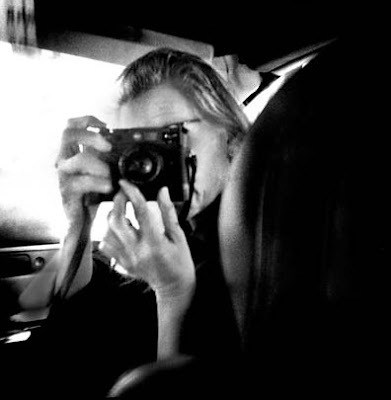 Tonight I went to see Annie Leibovitz talk as part of the Literary Arts & Lecture series. 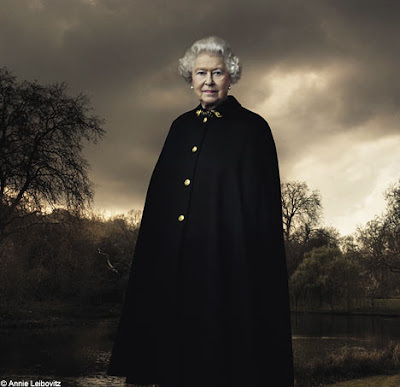 Annie Leibovitz was kinda incredible. They were completely sold out. You could tell she didn't really like talking so she showed pictures and read from her book. She had a very special career path and just seemed to be one of the lucky ones who was in the right place at the right time. She was taking pictures for Rolling Stone Magazine at 21 years old...umm. not fair. It seems like she didn't really have a life outside her career. But that's what being an artist means. Or that's what I'm trying to find out. Do all the really incredible artists only focus on their careers? I'm sure they don't look at it like that. Leibovitz seemed to express that she became a person through her work; she was able to loose herself in her work. And here I mean to suggest work means her art work not work work. Its seems like she couldn't do it any other way. She couldn't work at half speed so that she could focus on her social life. She actually mentioned towards the end of her talk that she had to teach herself to slow down and make room for more things. Now at almost 60 years-old, she has an established career and three children. And she seemed to carry on a very long and loving relationship with Susan Sontag. Seems like she had it all, love, life, career, and family.